Welcome to Judy's Jeeps, Bequia! Hi! 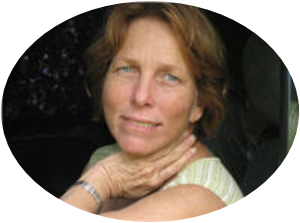 I'm Judy, and I'm the owner of Judy's Jeeps, a new Bequia jeep rental company launched in 2010. At Judy's Jeeps we firmly believe in the importance of the personal touch - rent a jeep from us, and you'll always have my undivided attention. And, as I've lived on Bequia all my life, I look forward to helping you make the best of your visit - bringing you my own knowledge, experience and tips as to where to go and what to see. But you won't be paying over the odds for that personal touch. 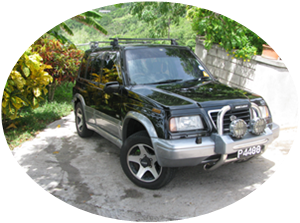 You'll find that, for jeep rental, our prices match the best on Bequia. Why not try us out? Just drop me a line on the email address below, and tell me whether you'd rather talk by email or by phone. I look forward to hearing from you, and seeing you on Bequia soon!